ENC is a family owned skip hire business that is proud to offer our customers a first class, fast and reliable skip hire service throughout Birmingham With a massive range and such a large amount of mini, midi and builders skip sizes available to hire. It can be very difficult to know what skip is the right skip to hire for your project. 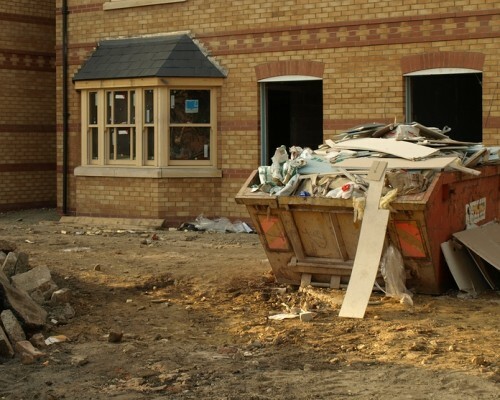 For this reason we have a skip hire sizes page to help you choose the right skip for you as if you choose the wrong size skip for your project, you could end up paying a lot more than you really need to. ENC Skip Hire offer a huge range of cheap skip hire prices from 2 yard mini skip hire to cheap 10 yard maxi skip hire that can fit most of the domestic and commercial skip hire requirements as well as our expert waste management services right here in Birmingham. We are fully committed to an environmentally friendly approach to waste with as little as 20% going to the landfill.